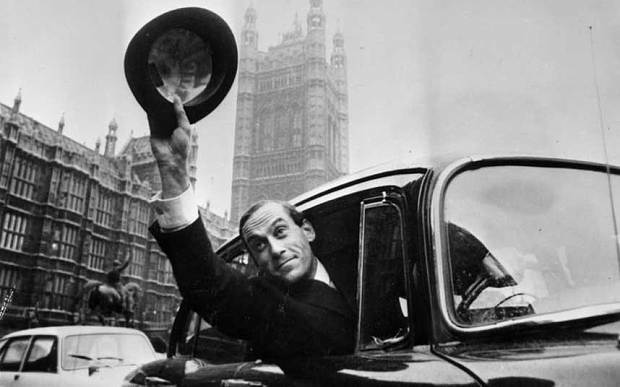 If Jeremy Thorpe were a character in a novel of political intrigue, reviewers and readers alike would cry out, “Oh, that’s so over the top!” For an excellent summing up of the intricacy and sheer weirdness of this story, read this write-up in the Guardian. At the time that I picked this book up, I was in need of something that would hold my interest – with little or no effort on my part – from first to last. 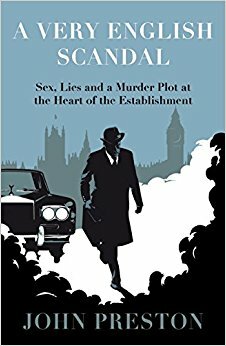 A Very English Scandal – sometimes sordid but never dull – proved to be just the ticket. So that naturally sent me back to one of my favorite writers of crime fiction. The Moving Target was one of the few Lew Archer novels I’d never read. Published in 1949, it’s the first in the series. I thought it might be too obviously a journeyman effort. As I began reading, I thought my fears were confirmed. He’s toiling too much, I thought, in the dark, dark shade of Raymond Chandler. The light-blue haze in the lower canyon was like a thin smoke from slowly burning money. Even the sea looked precious through it, a solid wedge held in the canyon’s mouth, bright blue and polished like a stone. Private property: color guaranteed fast; will not shrink egos. I had never seen the Pacific look so small. There is an element of bitterness, even at times self-loathing, that emerges from time to time in the character of Lew Archer. We don’t know where it comes from; we’re told very little, if anything, about his background and personal life. I would have liked to know more. I was in a state of heightened intrigue as I read this novel, and the others. I’ve always wanted him to fall in love, but the women that he meets in the course of his investigations are either unworthy of him or unavailable, for one reason or another. The Moving Target has its moments, but I think for those new to the oeuvre, it can be safely passed over in favor of later works, in particular The Doomsters, The Far Side of the Dollar, The Galton Case, The Underground Man, The Chill, and of course, The Zebra-Striped Hearse. Then, of course, you can do as I’ve done and go back and read them all. 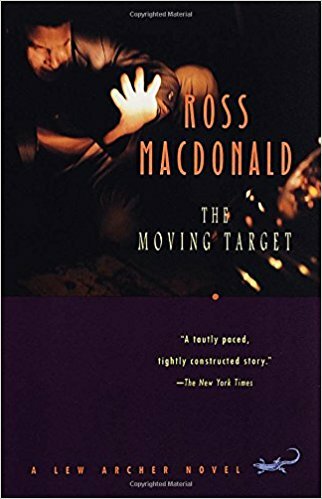 If Dashiell Hammett can be said to have injected the hard-boiled detective novel with its primitive force, and Raymond Chandler gave shape to its prevailing tone, it was Ken Millar, writing as Ross Macdonald, who gave the genre its current respectability, generating a worldwide readership that has paved the way for those of us following in his footsteps. This next is going to be a very short review of a very long book – well, maybe not very long, but in my view, rather longer than it needed to be. 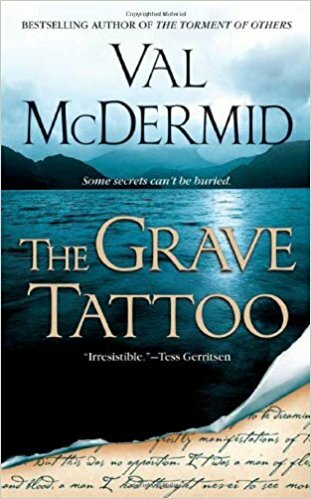 In regard to my current reading life, the chief virtue of The Grave Tattoo (2006) is its setting in the Lake District, an area of preternatural beauty in the far north of England. 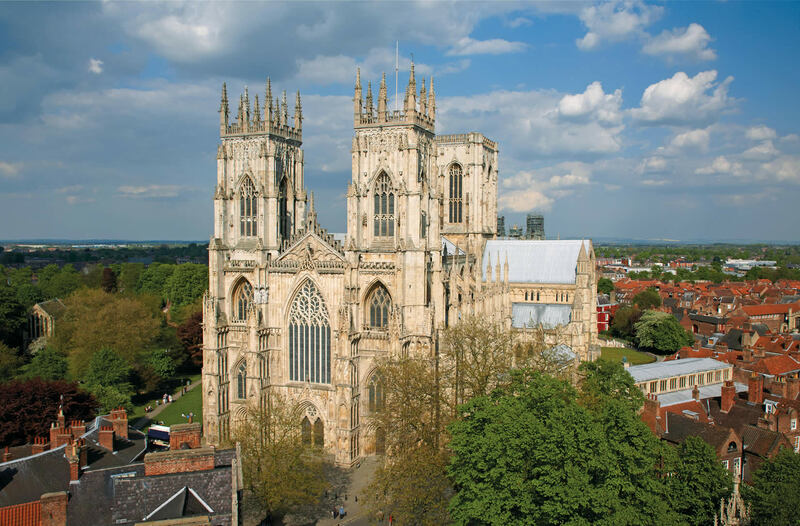 God willing, and I fervently hope that He will be, we are set to go there in July, and to York as well. [River] loved the place names too, with their echoes of another wave of invaders. The Vikings had left their mark on the places they occupied with suffixes–Ireby, Branthwaite, Whitrigg. 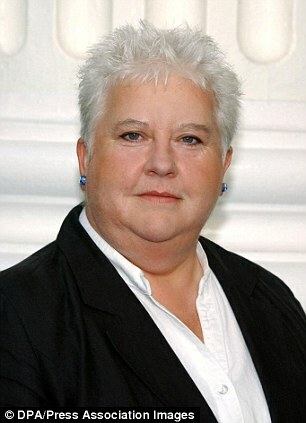 And there were other wonderful names whose origins she knew nothing of–Blennerhasset, Dubwath and Bewaldeth. 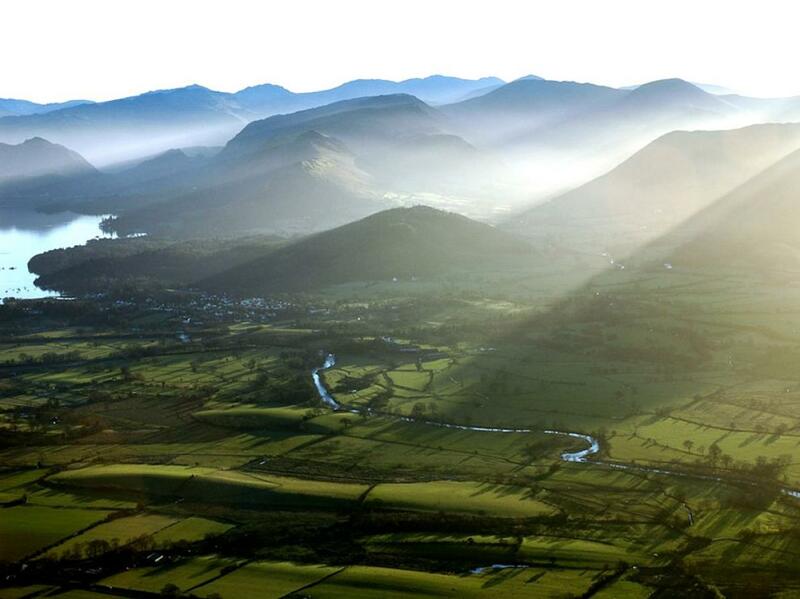 Driving from Carlisle to Keswick wasn’t just pretty, it was poetry in motion. I have to say, though, that so far the most wonderful discovery gleaned from that reading list is The Shepherd’s Life by James Rebanks. 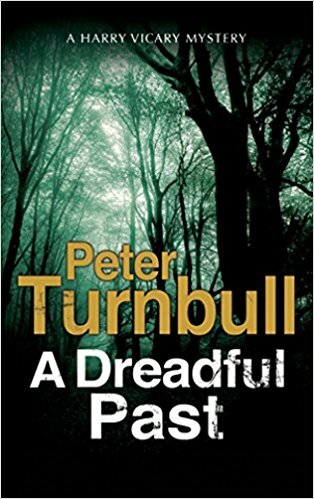 Peter Turnbull writes like himself and nobody else. George Hennessy knocked reverentially on the blue-and-green painted door of the modest bungalow on the outskirts of Fridaythorpe. He had never been to the village and found the name as pleasing as the appearance. “Thorpe” he knew to be an ancient Norse word for settlement but ‘Friday’ was unexplained. There was, he thought, probably a interesting story to the name. Novels comprising the Hennessy and Yellich series used to arrive fairly regularly each year, Gift Wrapped having been the entry for 2013. When none arrived in 2014 or 2015 I became concerned…Was one of my favorite series now discontinued? Ergo, I was especially pleased to greet the appearance of 2016’s A Dreadful Past. Crime solving is very much a group effort in these novels; George Hennessy’s team is comprised of a fairly stable cast of characters – stable both in their regular reappearance and their conduct. Their back stories are reiterated in each new novel. Some readers have complained about this, but I like it very much. It’s a sort of reaffirmation. 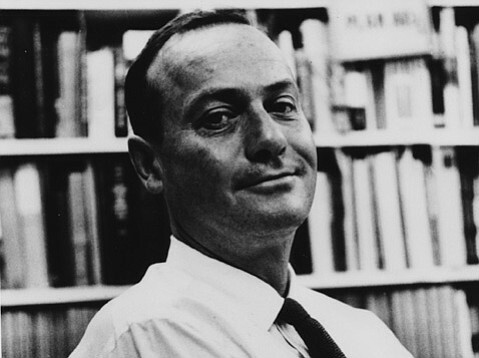 Somerled Yellich is Hennessy’s second in command. Then there is Carmen Pharoah, a striking woman of West Indian heritage whose husband, also in law enforcement, was killed in action before she joined Hennessy’s team. Rounding out this tight knit group are Detective Constables Reginald Webster and Thompson Ventnor. They work together like the proverbial well oiled machine. The particular case treated in this narrative is a cold one, twenty years of cold having accrued on the case of a triple homicide that nearly wiped out an entire family.. The only surviving member had been away at university at the time of the killings, and it is he, one Noel Middleton, who arrives at the police station with a very telling piece of evidence in the form of a Wedgwood vase. The piece had been stolen from his home at the time of the murders and has now turned up in an antique shop. While idly browsing some shop windows, Middleton had spotted it and known it for what it was. I was amazed by what then happened as a result of this singular discovery. Read the book; I think you will be likewise astonished. As they are set in the great and ancient city of York, these novels are also featured on the reading list for the trip. I was there for a day in 2005, and of course it was not nearly long enough. I was reading a book from this series, though I’m not sure which, at the time of my visit.